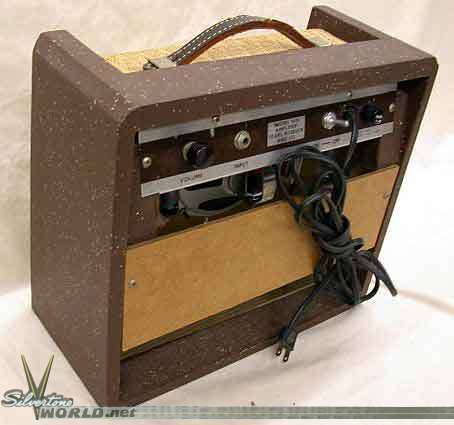 The 1451 amp was unique in many ways. 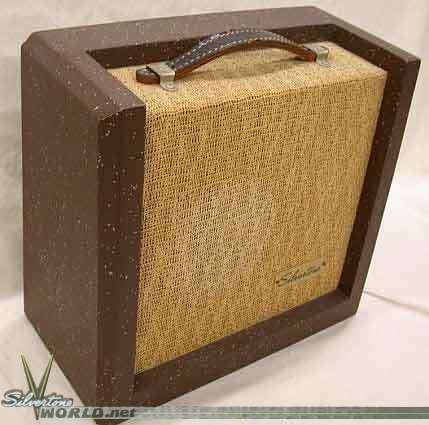 Its model number didn't really jibe with the family of amps it was part of, its brass logoplate on many examples was from the 143X family of upcoming amps, its brown with gold fleck paint job was exclusive to the 1451, and it was a 'Wish Book only' model in 1959, companion to the mid-pickup'd 1304 (re-christened 1450 for 1959), much as the 1389 was the 1304's exclusive partner in 1958. 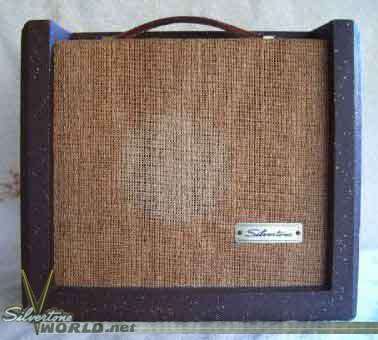 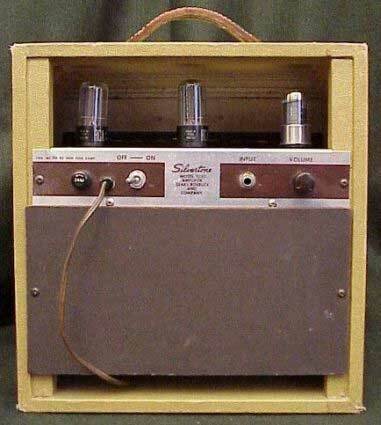 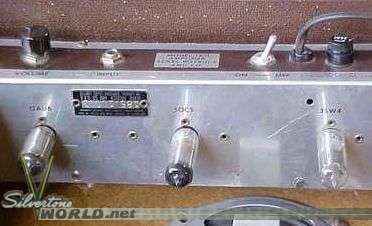 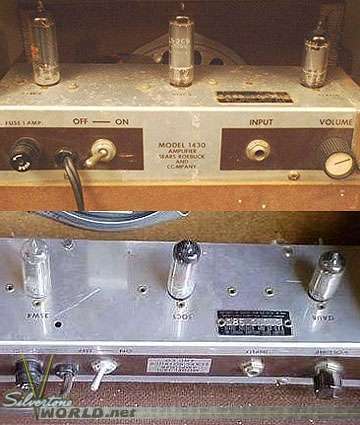 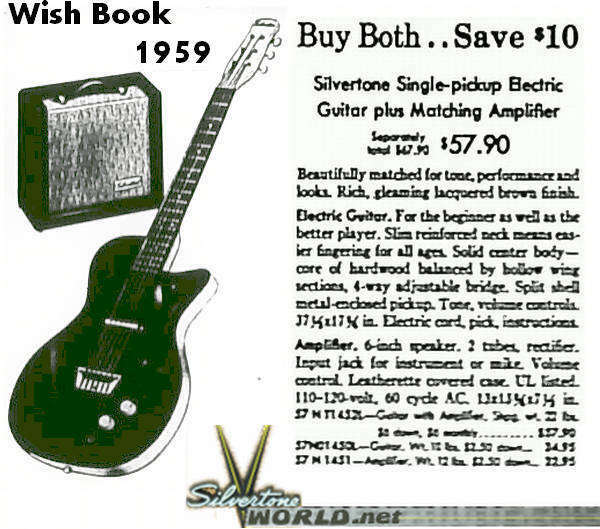 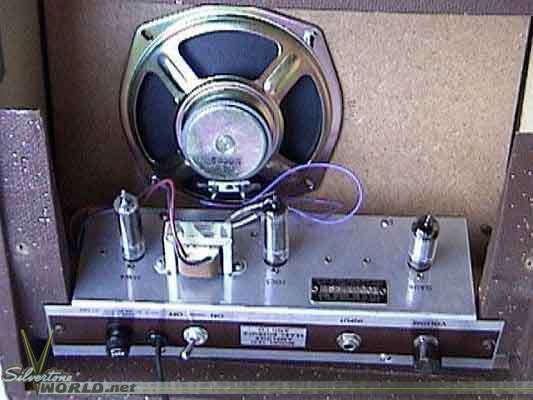 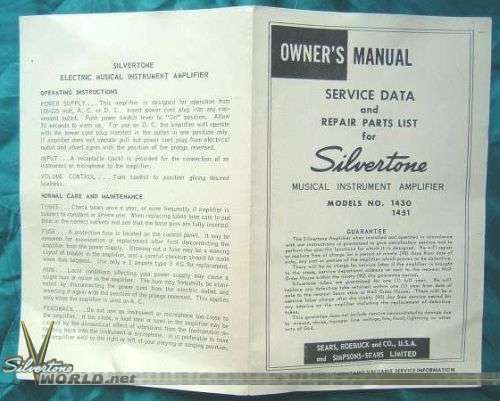 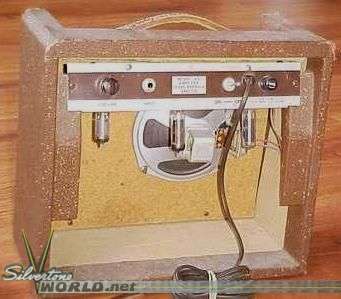 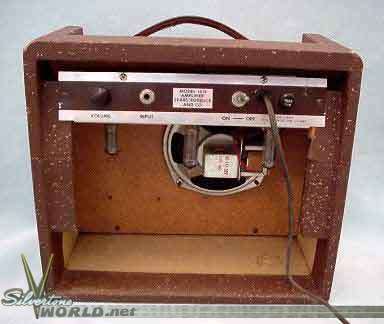 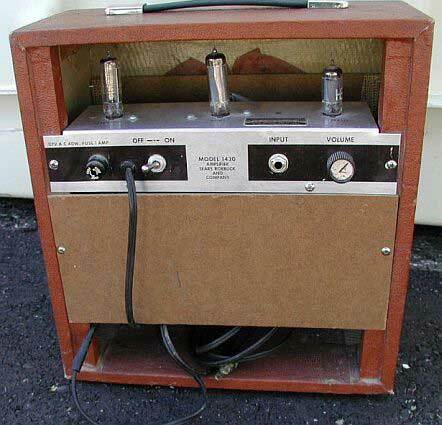 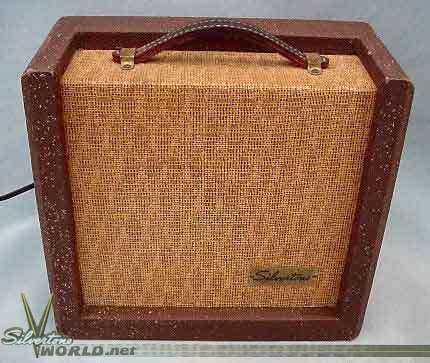 The 1451 was a 'Wish Book' only amp offered in 1959 . 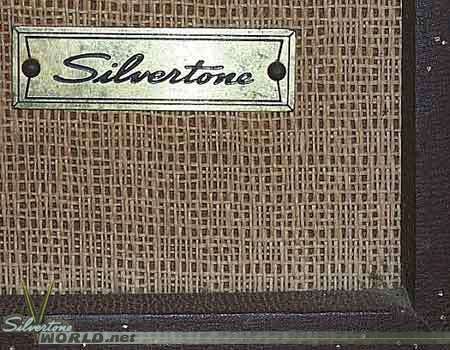 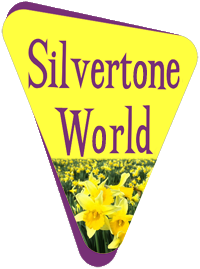 It was paired with the mid-pickup'd guitar whose number in 1959 was designated 1450.